As business applications become more powerful and sophisticated, organizations are looking for new ways to extend the performance and reach of their office networks. 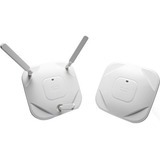 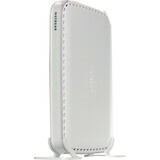 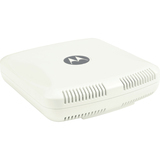 Delivering secure, high-speed wireless connectivity to employees, partners, and guests anywhere in the office is key. 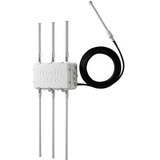 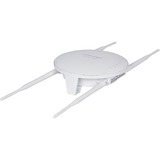 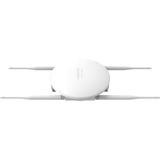 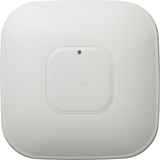 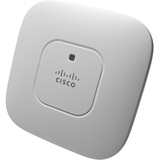 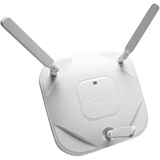 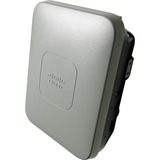 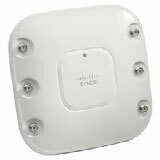 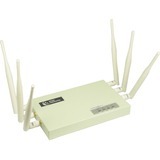 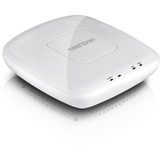 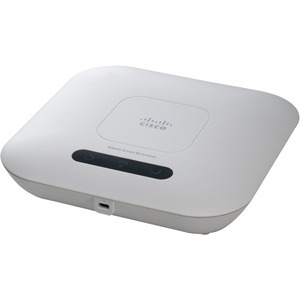 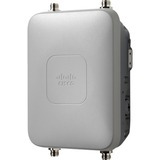 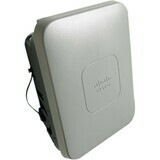 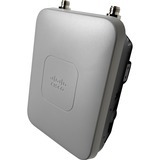 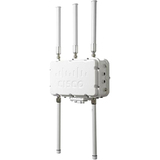 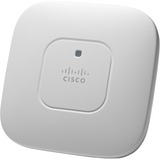 The Cisco WAP321 Wireless-N Selectable-Band Access Point with PoE makes it easy to deliver advanced 802.11n wireless networking with business-class features - at an affordable price. This flexible solution is perfect for connecting up to 20 employees and can be expanded to accommodate additional users and changing business needs.